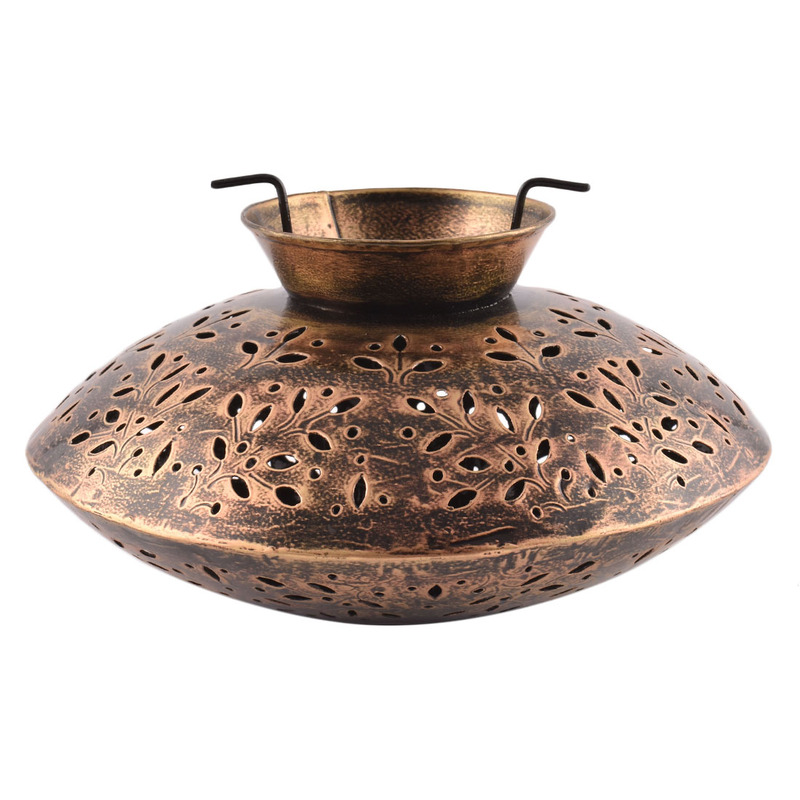 Antique Metal/Iron Handicraft Table Top Handi Tea Light Holder. 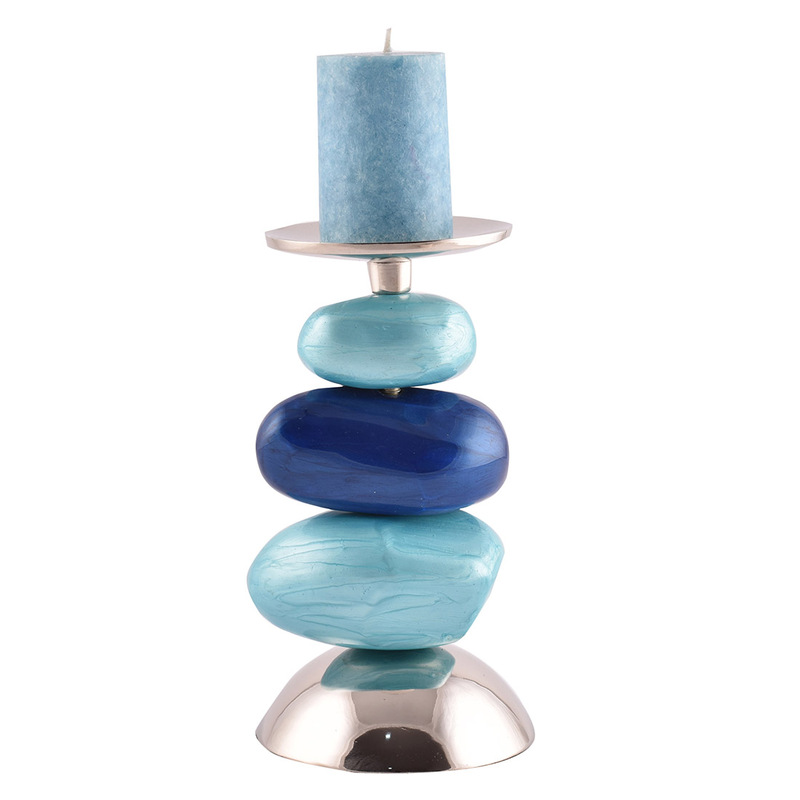 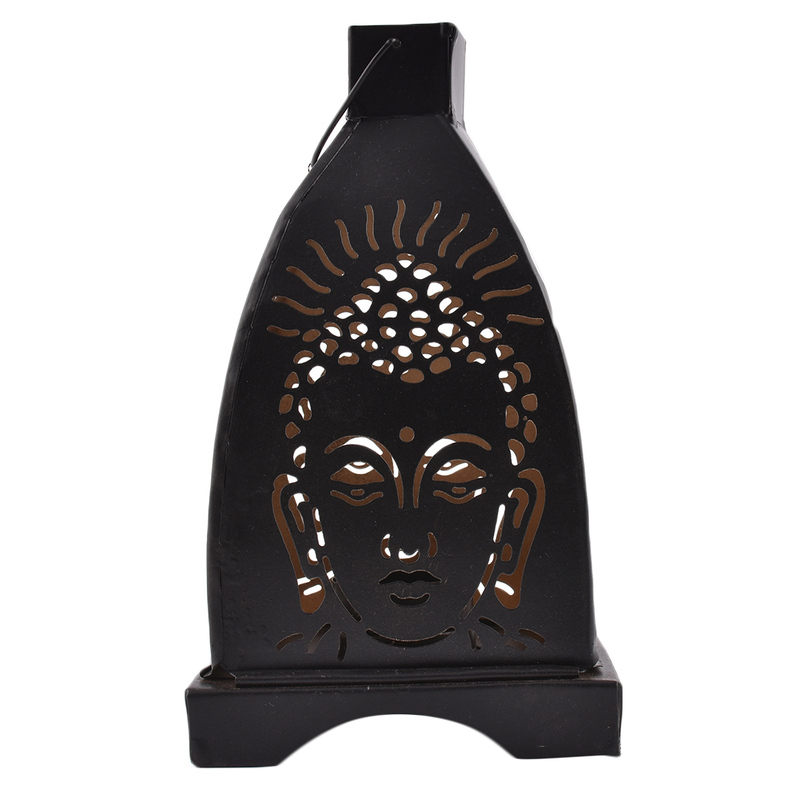 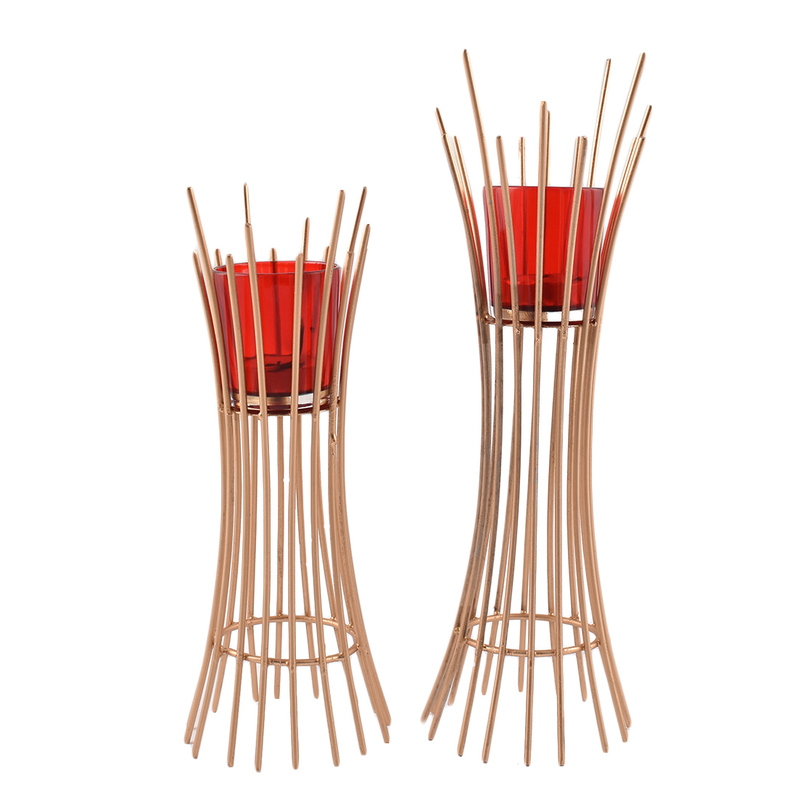 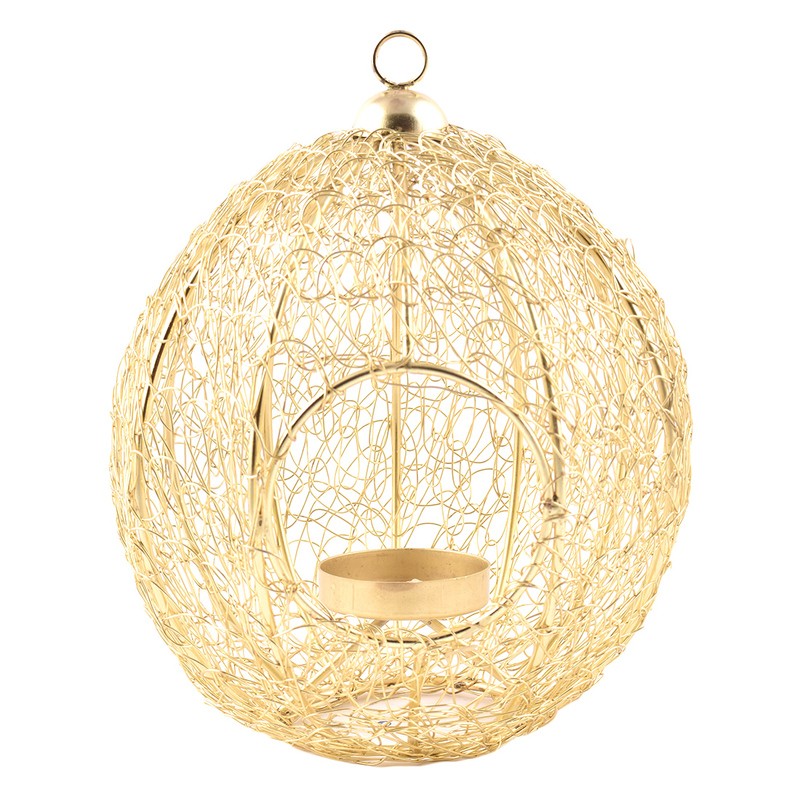 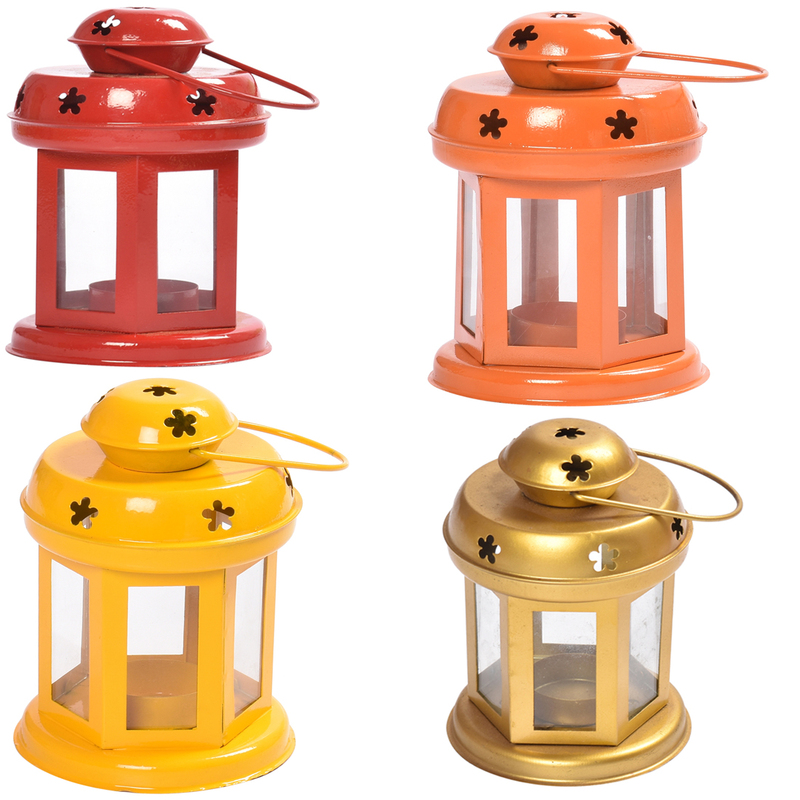 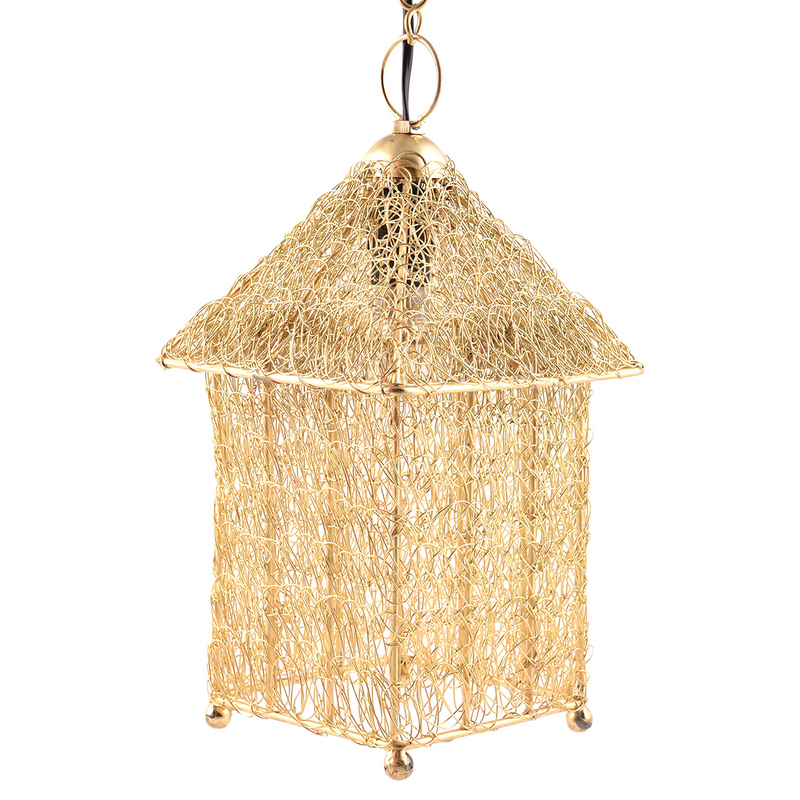 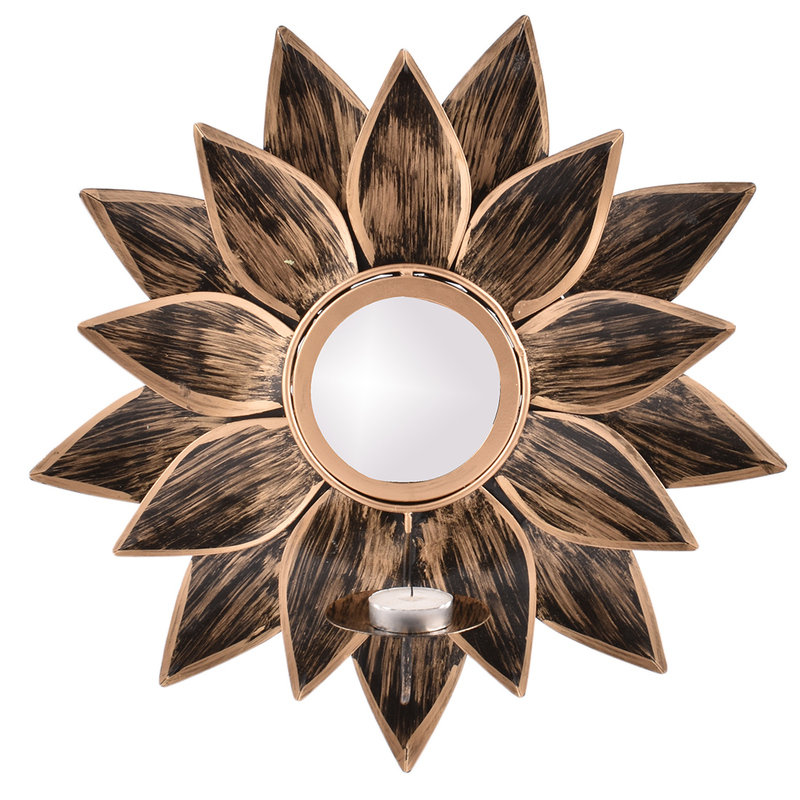 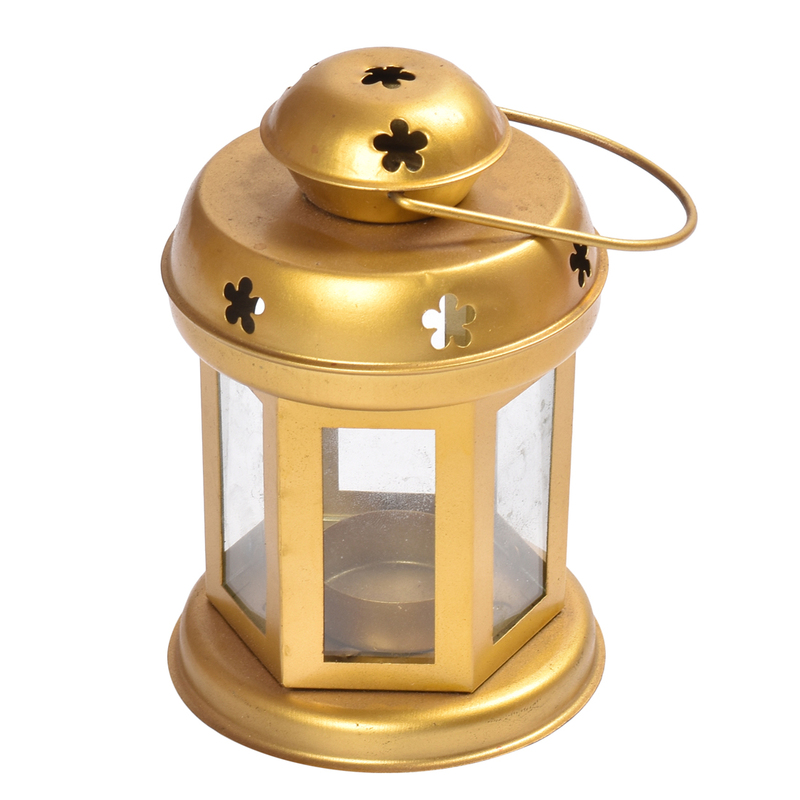 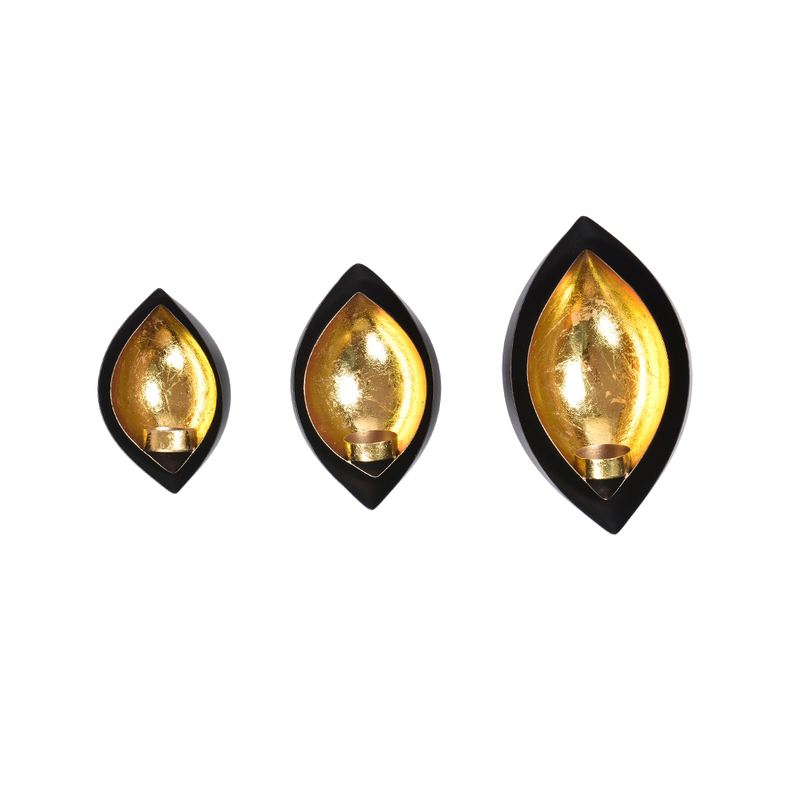 Beautiful tealight holder is perfect for any outdoor or indoor lighting. 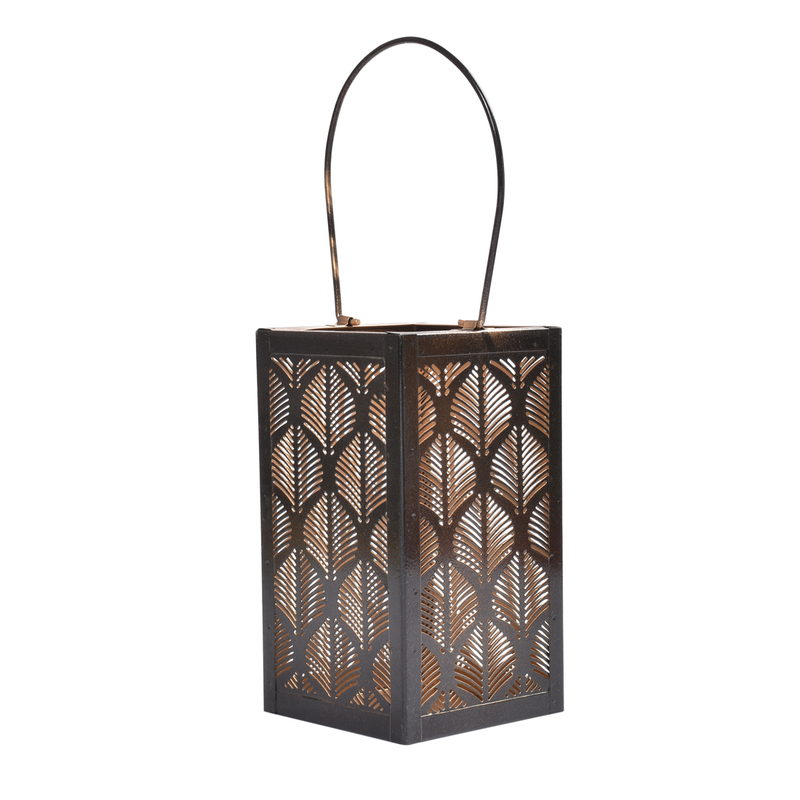 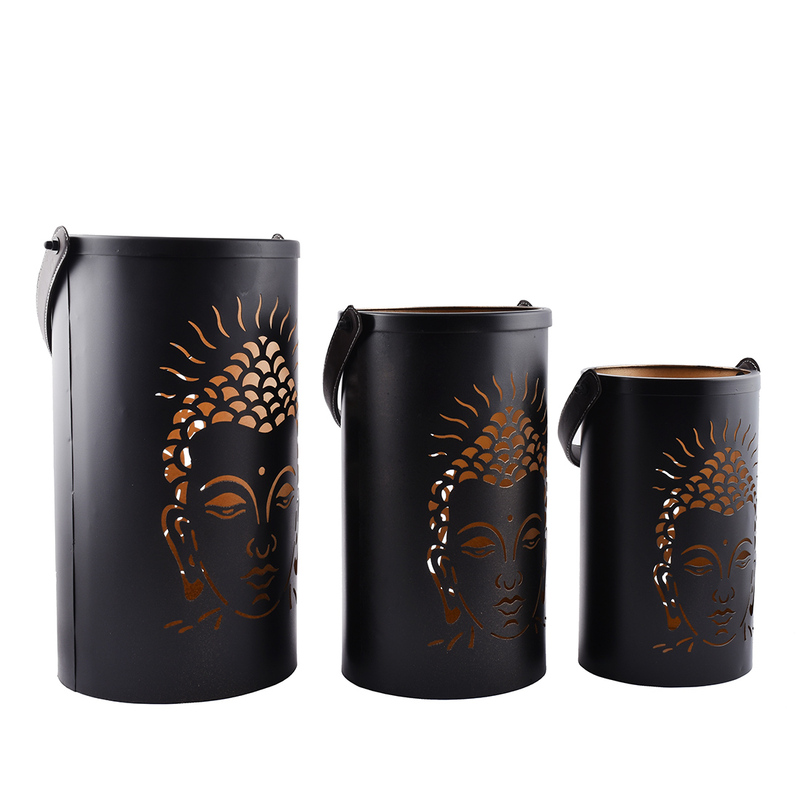 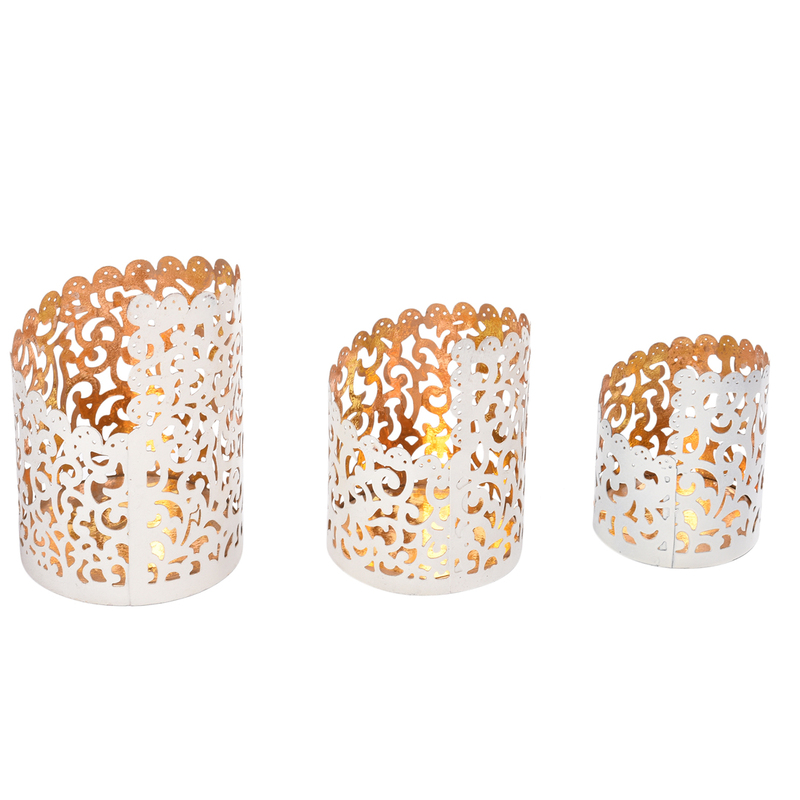 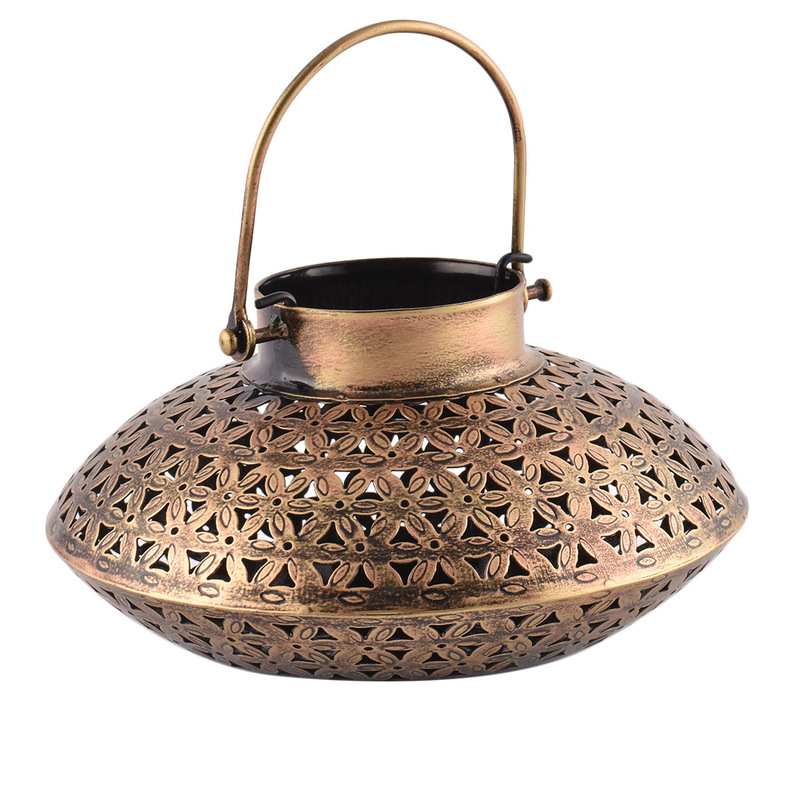 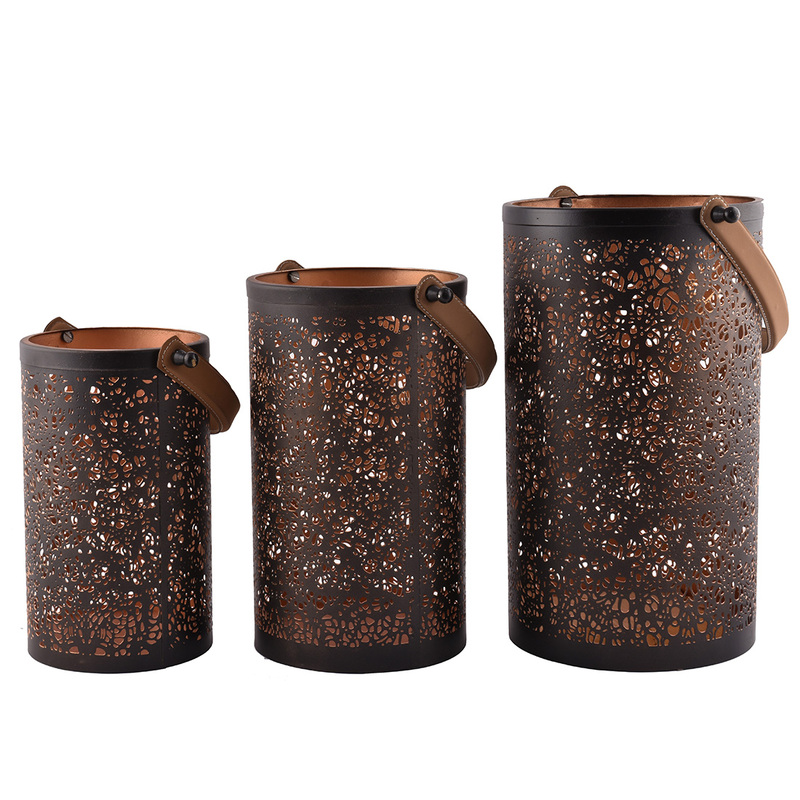 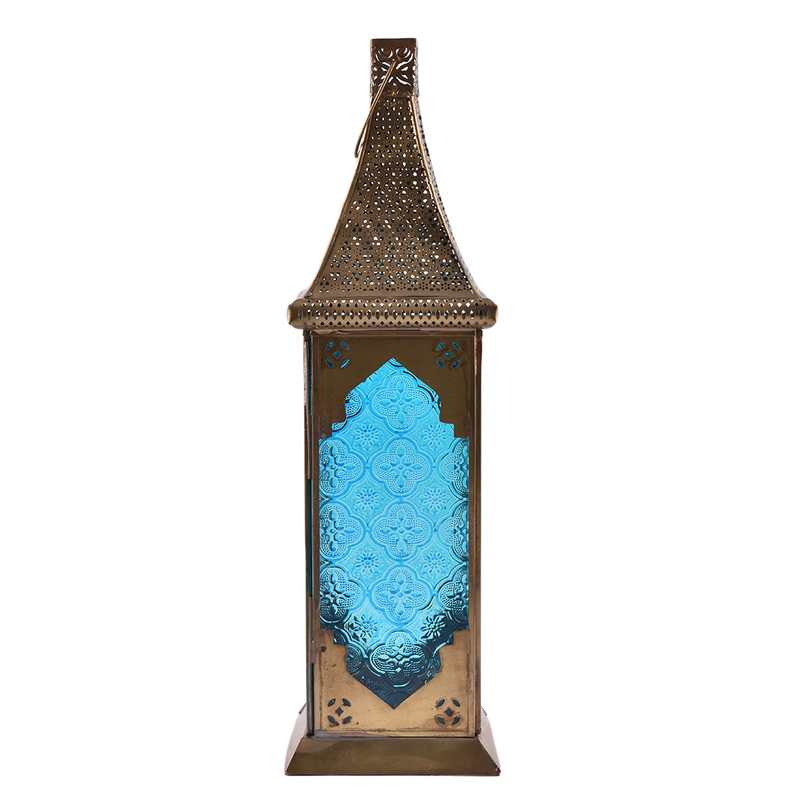 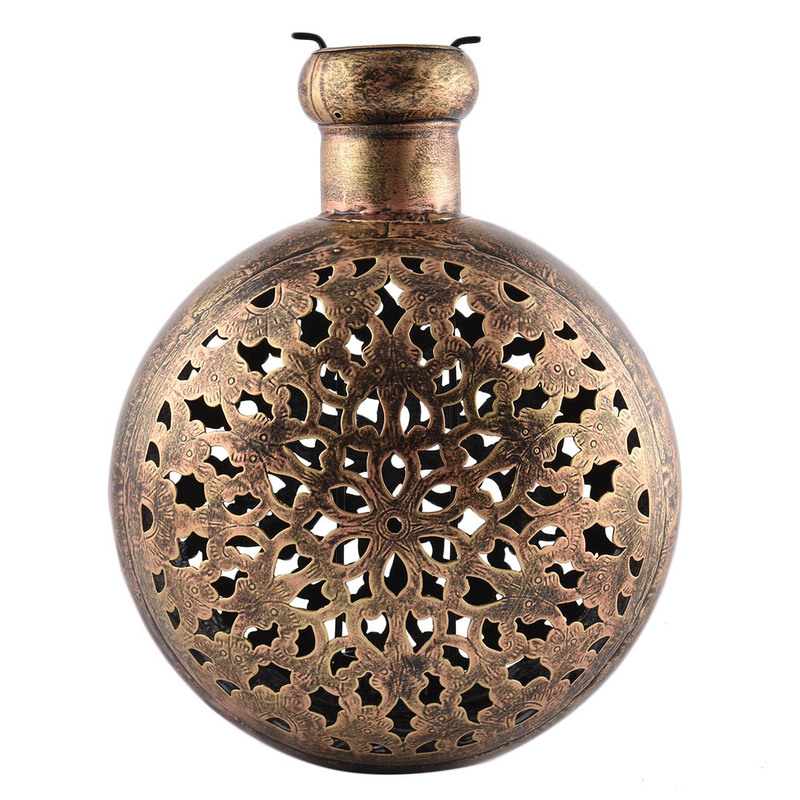 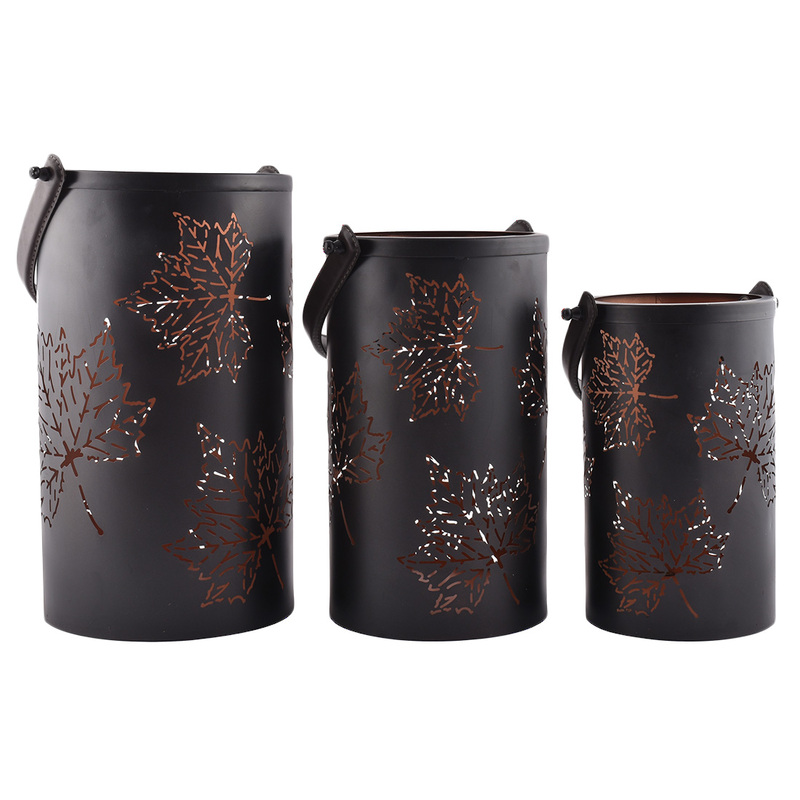 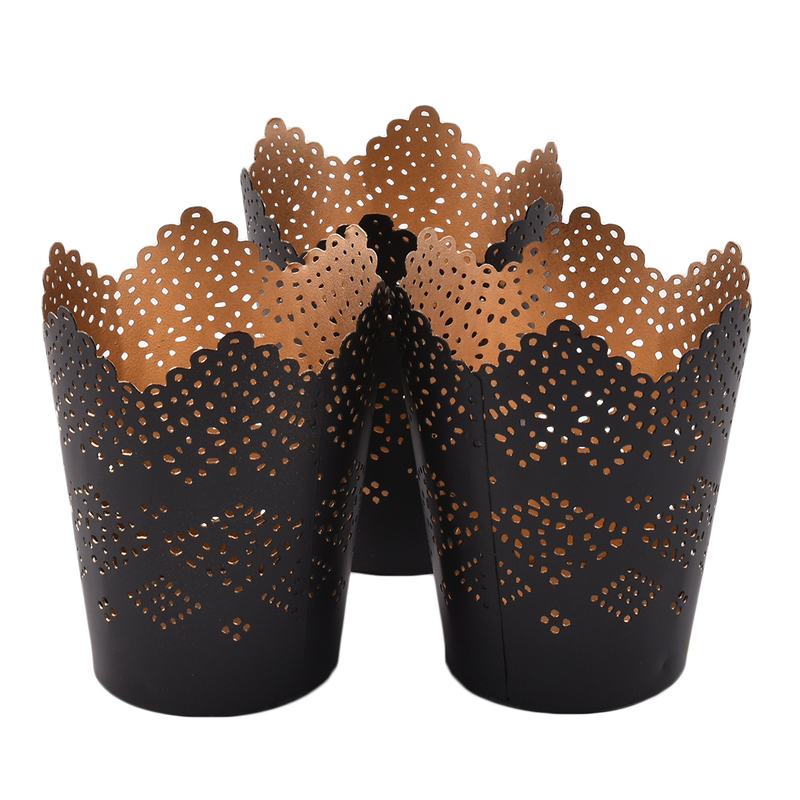 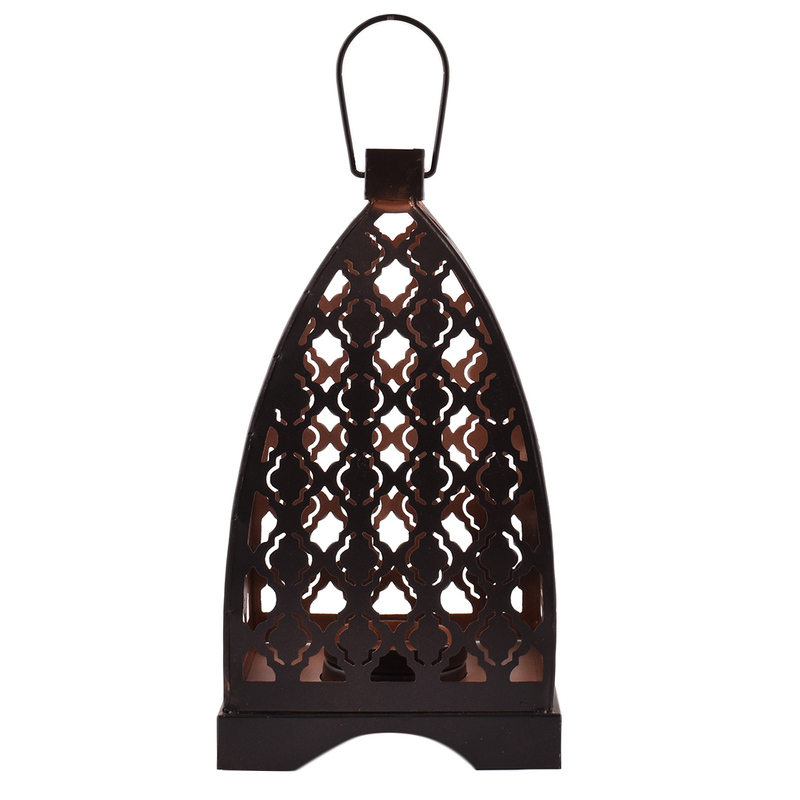 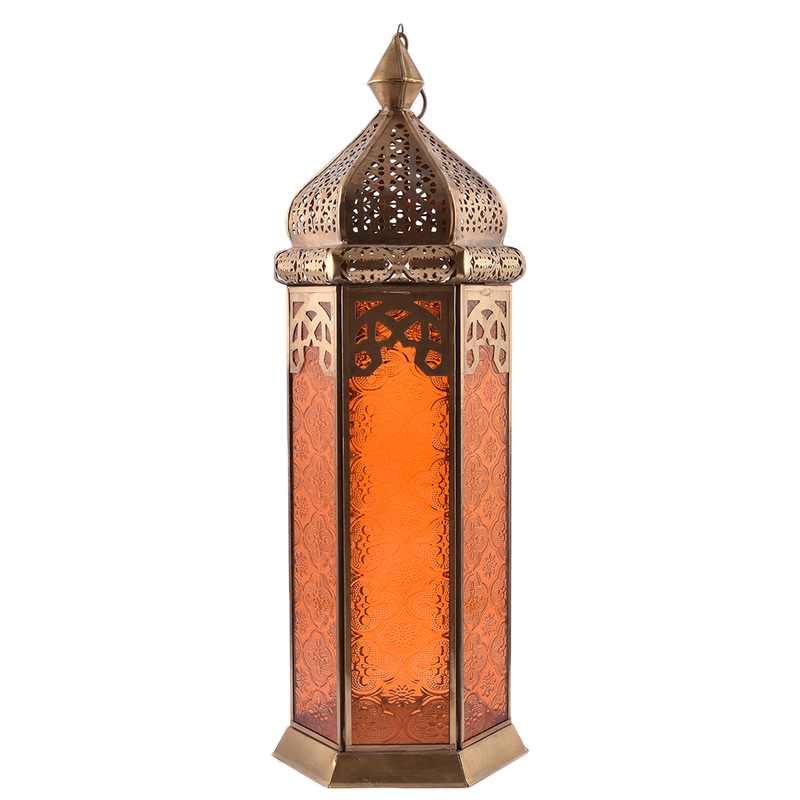 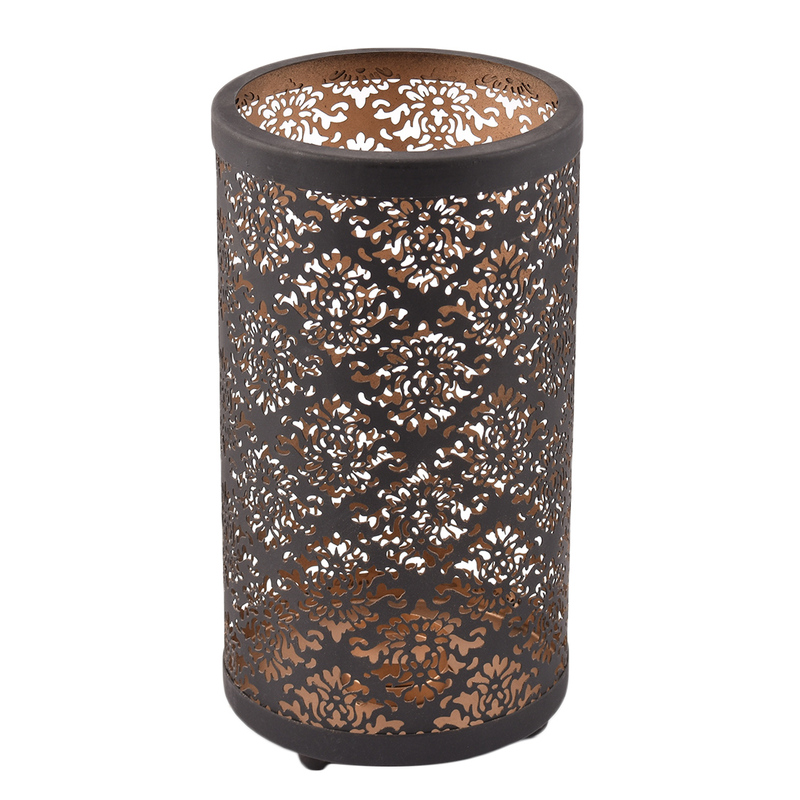 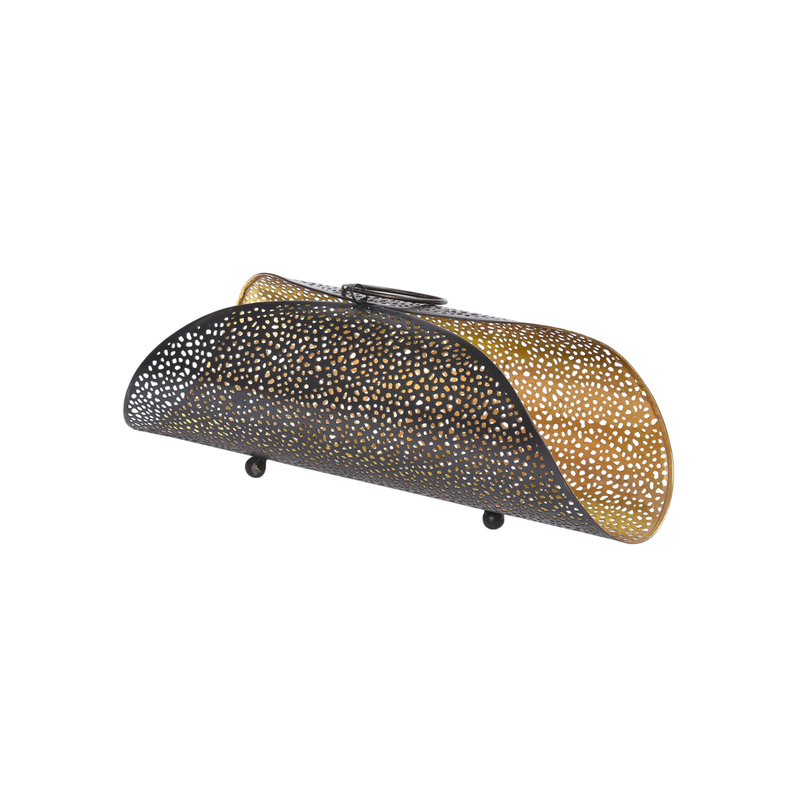 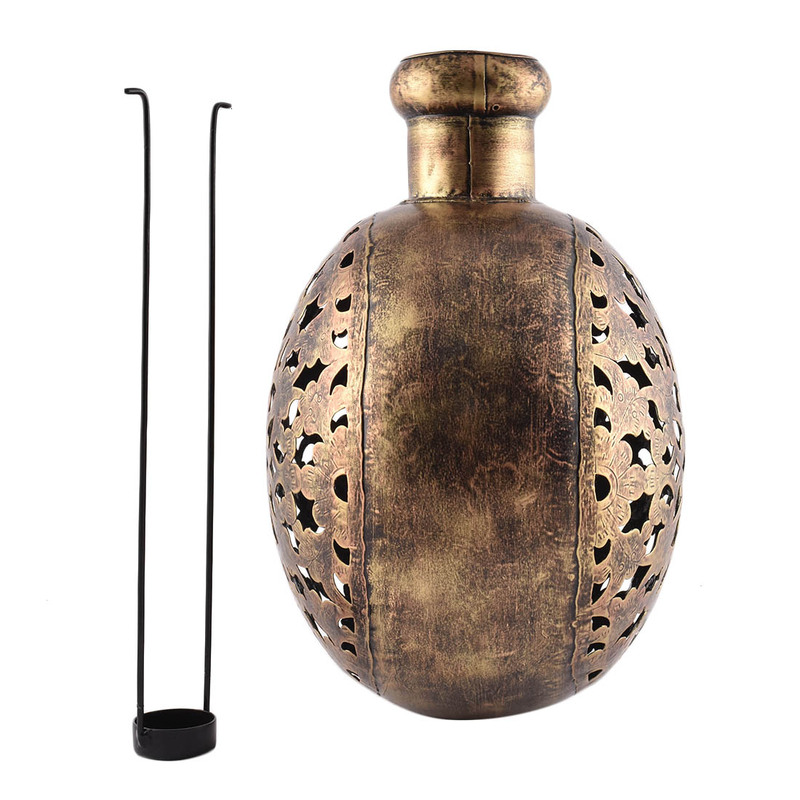 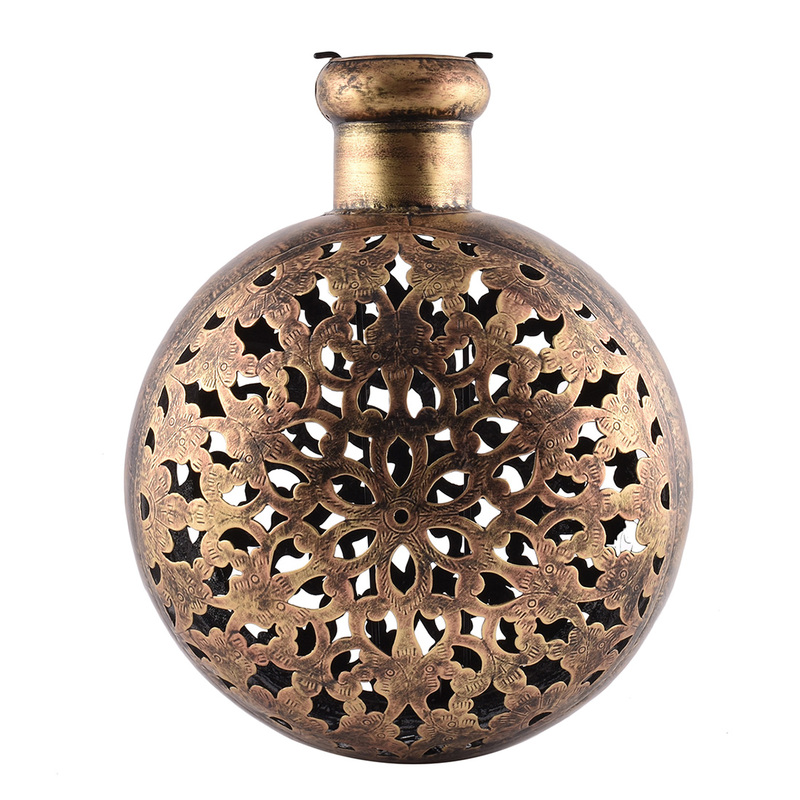 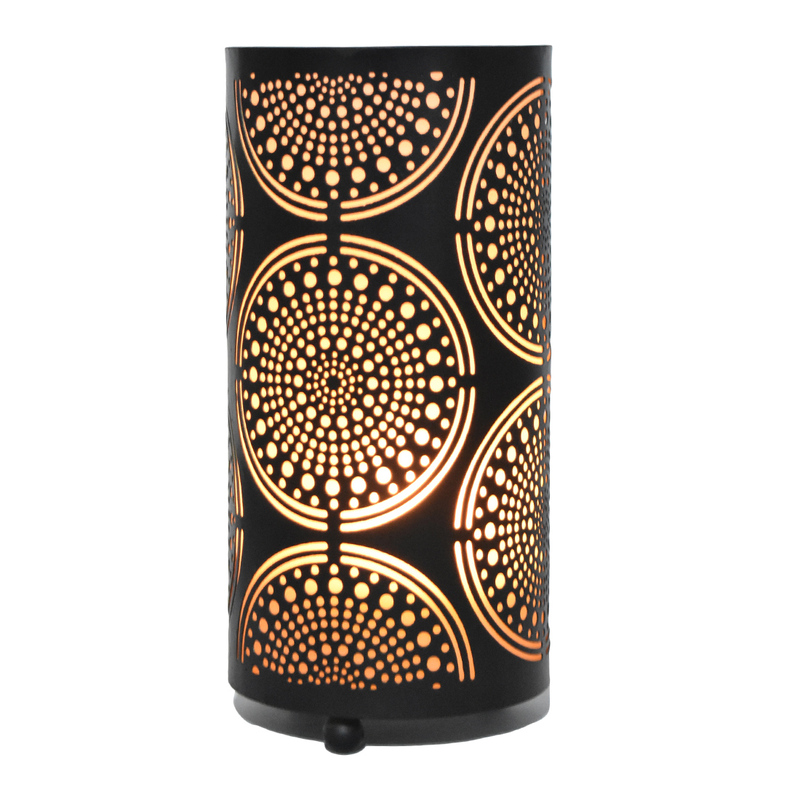 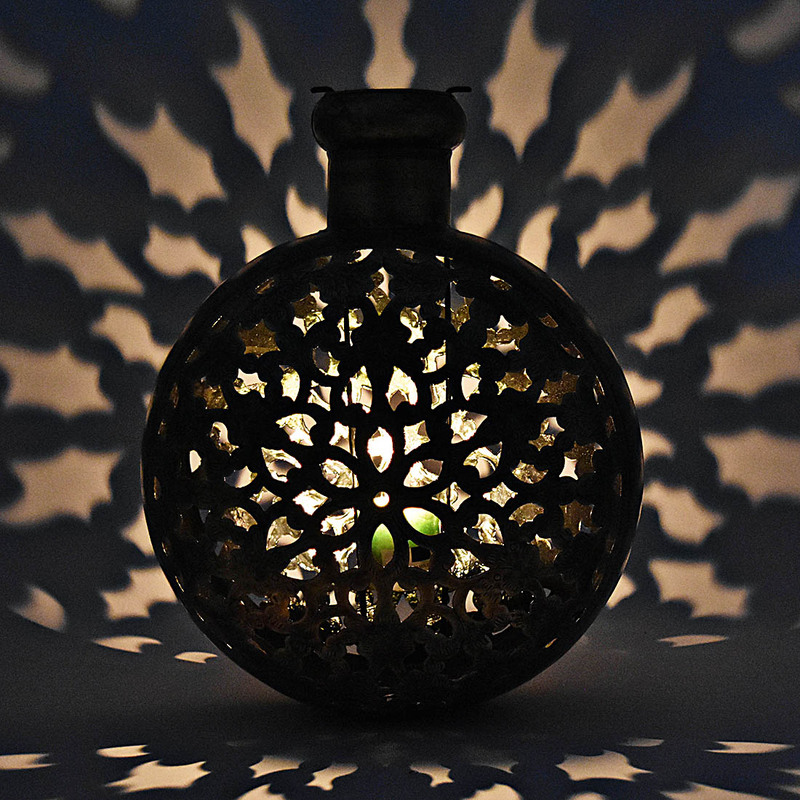 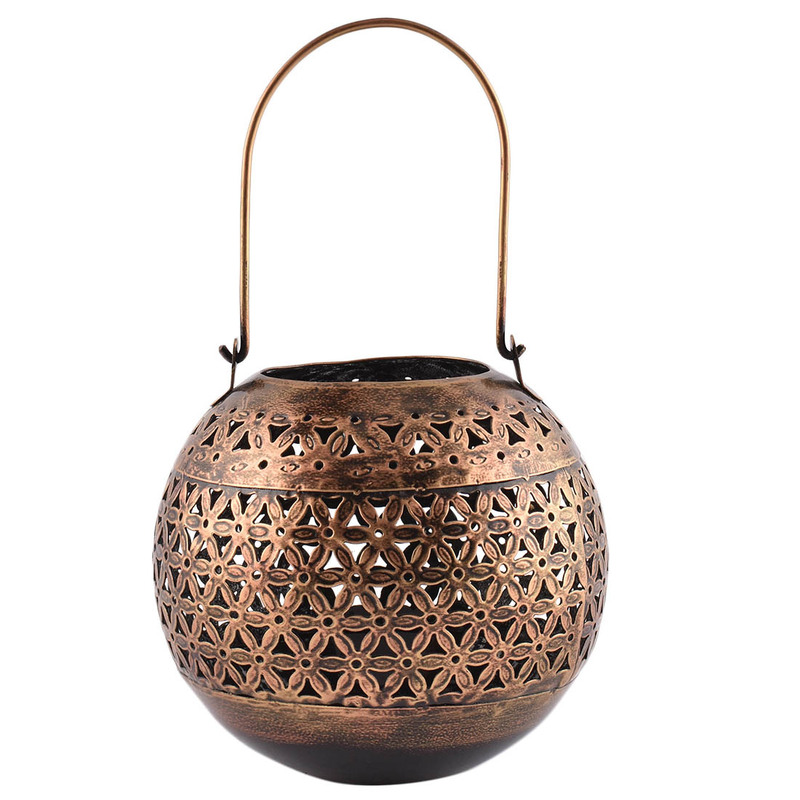 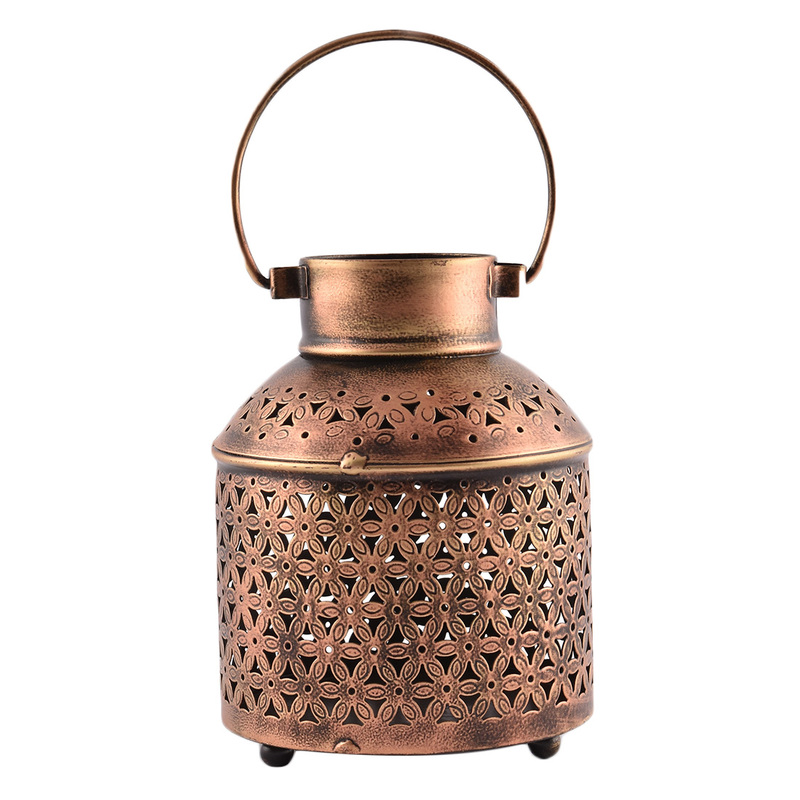 Light gets beautifully filtered through the holes carved on this metallic tea light holder,. 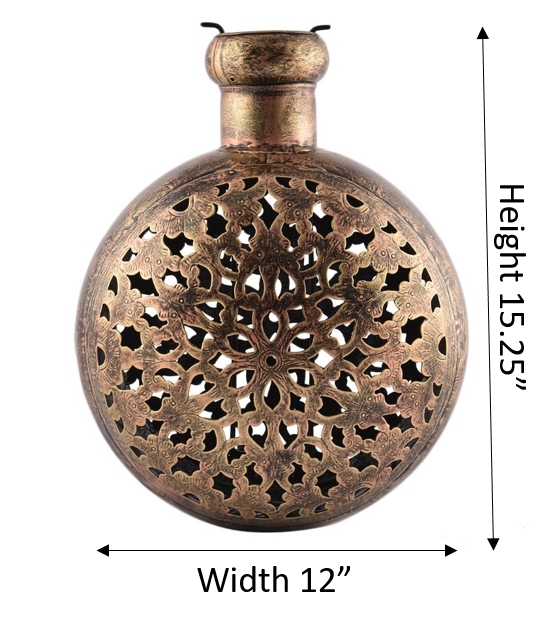 Ideal for home decor or gifting.